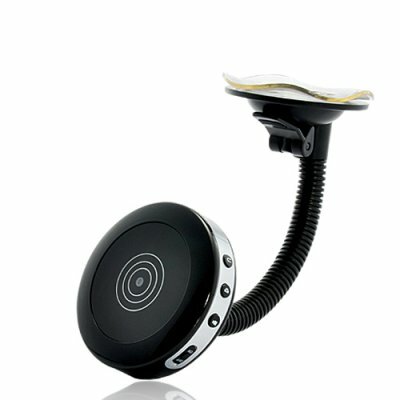 Successfully Added Car DVR with Motion Detection (FREE 2GB SD Card) to your Shopping Cart. With its slim design and motion detection recording ability you can use the DC38 as the perfect covert surveillance or undercover video recording mera. I love this camera and the quality meets expectations. You can't go wrong with this little device, it does everything it says it does. The only draw back was reading the manual. The technical writer needs help with using the proper word usage, but I'm not mad at all. I'm a technician and I play around with devices until i figure them out, I also created a US Manual for this device if anyone needs help trying to operate this device. Also, I notice that if you record an activity and the background noise is extremely load; the audo quality is shot. Normal conversations is excellent for this device, but loud music or anything of that nature will be very poor. Outside of that this camera is awesome, especially the motion detection mode. Once in that mode, if anything moves in direct sight of the camera it starts recording immediately. Good Job Chinavasion!